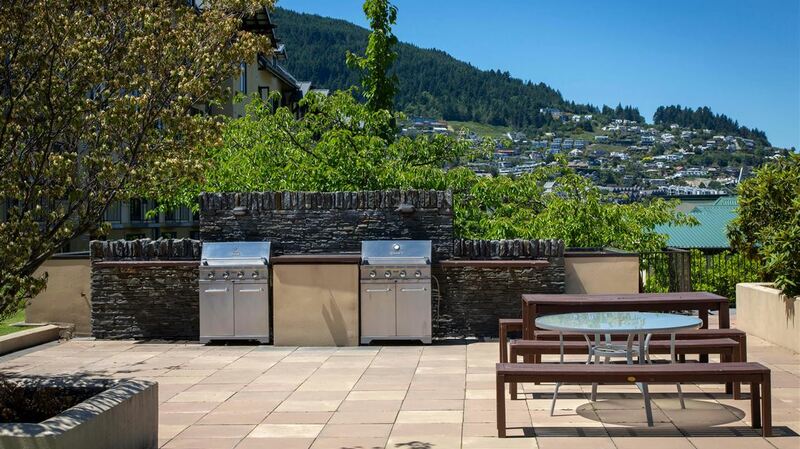 Situated next to pristine Lake Wakatipu commanding stunning lake and mountain views, Peppers Beacon is a short five minute stroll to Queenstown's heart and provides Queenstown accommodation from which to enjoy New Zealand's adventure capital. 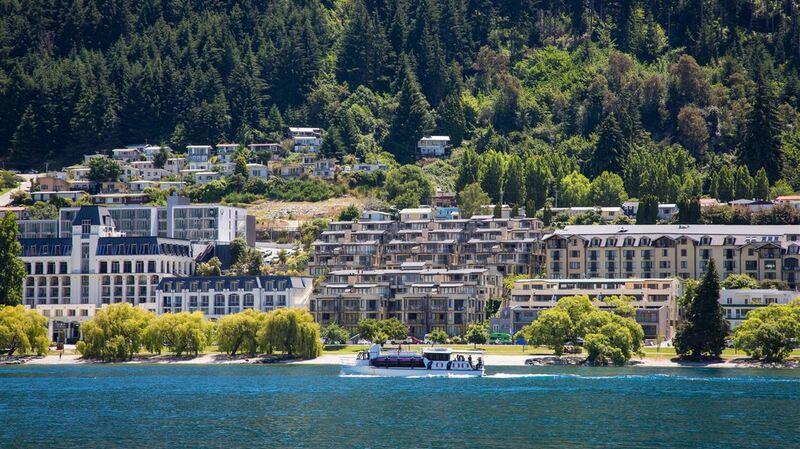 Queenstown is a year-round holiday destination famous for its beautiful scenery and adventure opportunities making Peppers Beacon Queenstown perfectly positioned to launch into all kinds of adventure and gourmet experiences. From skiing, snowboarding, mountain biking and bungy jumping to cruises on the lake, fishing, wine tasting and tramping across spectacular terrain, there's something for everyone. 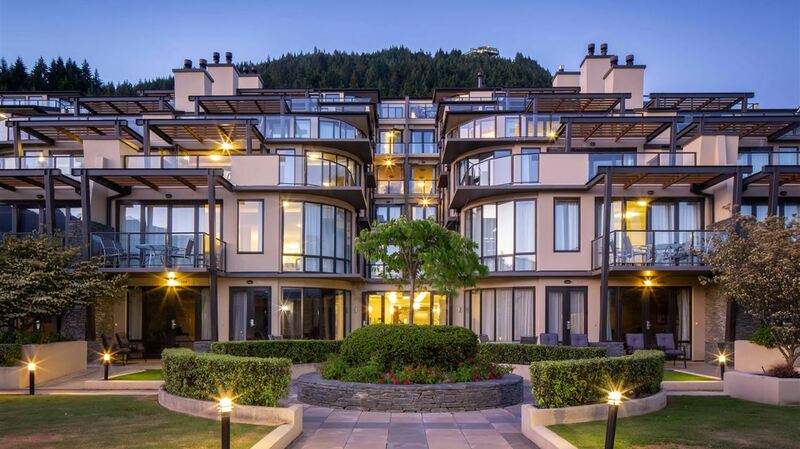 At Peppers Beacon Queenstown you can choose from stylish hotel rooms, two and three bedroom suites and four bedroom penthouses – most suites with stunning mountain and/or lake views. 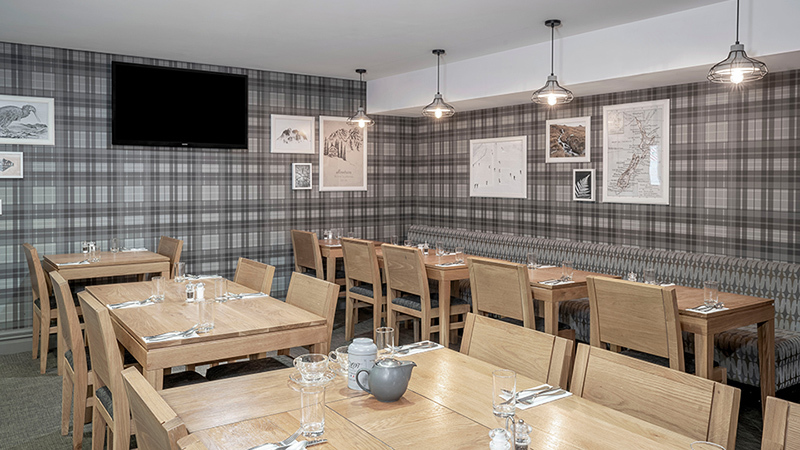 Each morning indulge in a scrumptious breakfast at the breakfast lounge or just steps away in the centre of Queenstown you can choose from over 100 cafes, restaurants and bars providing a wide range of local and international dining options. During your downtime at Pepper Beacon you can relax in the sauna, enjoy a work out in the exercise room, cook up a barbeque in the courtyard garden or simply relax and admire the view. 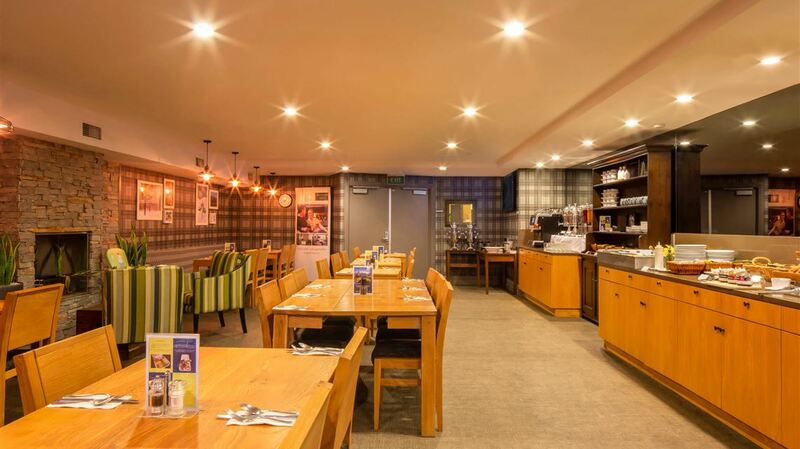 The breakfast lounge serves breakfast each morning. A stroll away are more than 100 restaurants, cafés and bars. 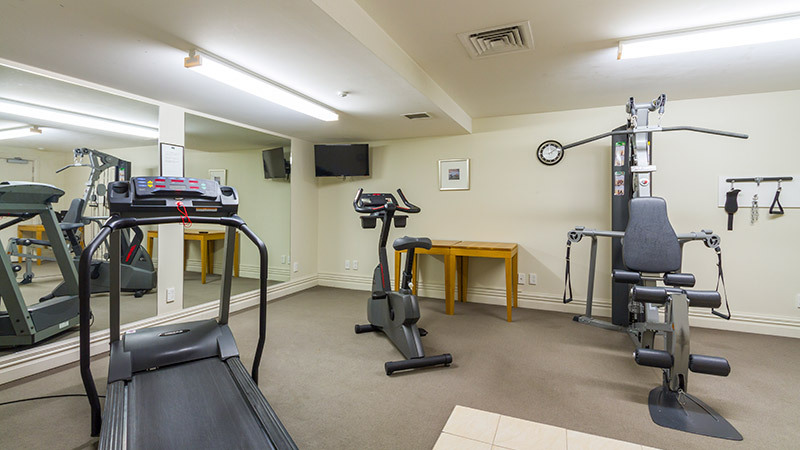 Located in the fitness centre, the gym provides a range of workout equipment. 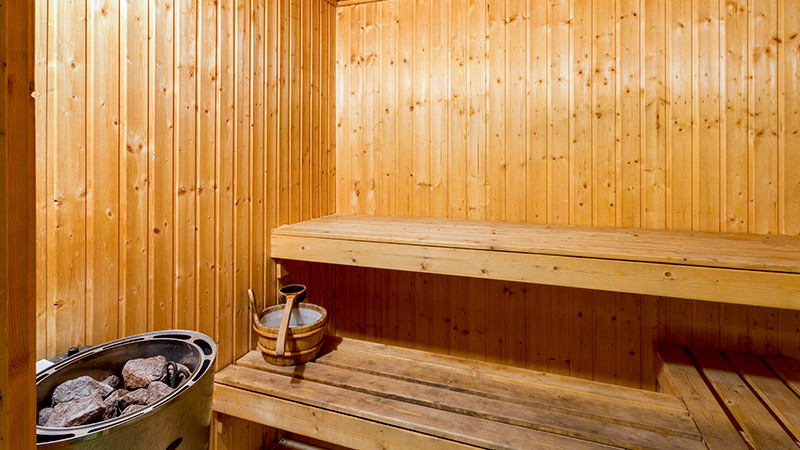 Sweat it out in the fitness centre sauna. Good for the skin and a great way to wind down.